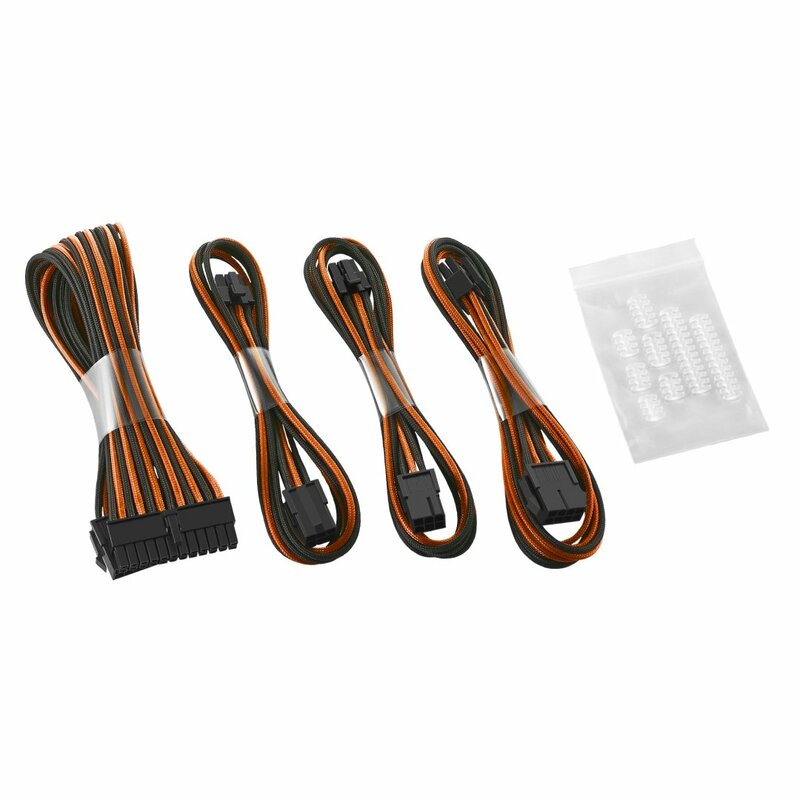 Bring a professionally sleeved look to your system with the CableMod Basic Cable Extension Kit. 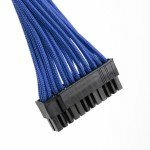 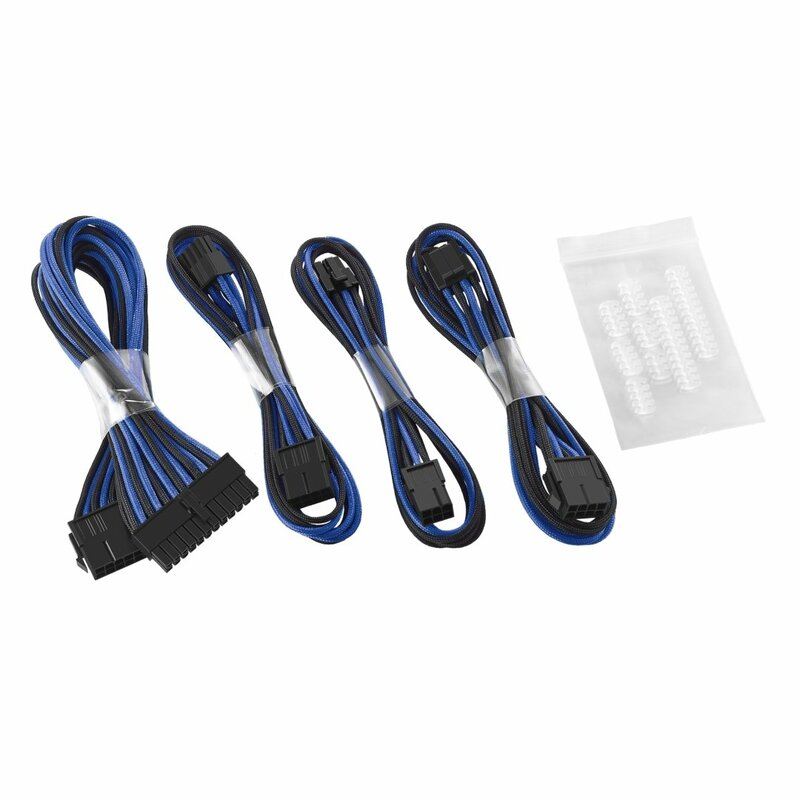 Designed for use with graphics cards with two 6-pin ports, this selection of extensions includes the most popular and visible cables, and is a great way to give your system a splash of style without breaking the bank. 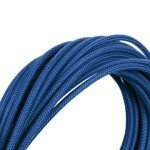 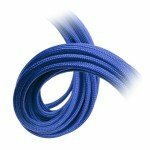 Each extension cable is sleeved with none other than CableMod’s world-famous ModFlex sleeving for vivid color and supreme flexibility. 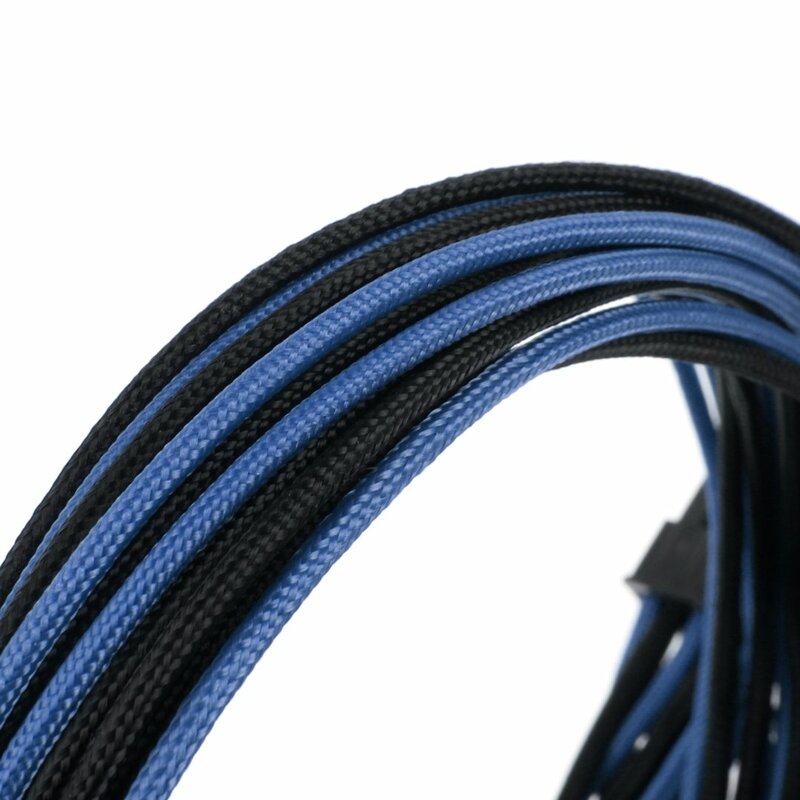 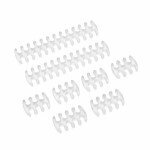 Just like our full cable kits, these cable extensions are 100% heatshrink-free for a clean and professional look. 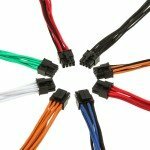 Best of all, these are compatible with every power supply on the market, making them a great way to enhance the look of any build. 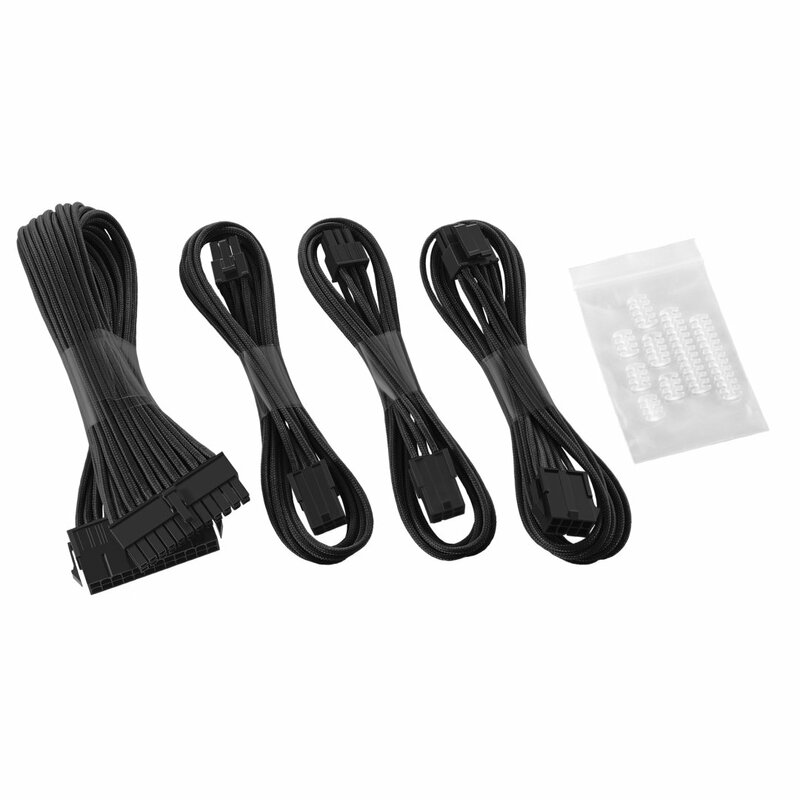 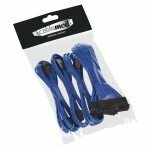 Users that require an 8-pin PCI-e cable extension can choose one of our CableMod 8+6 Pin Basic Extension Kits.